What is Schumann Resonance – short and sweet? 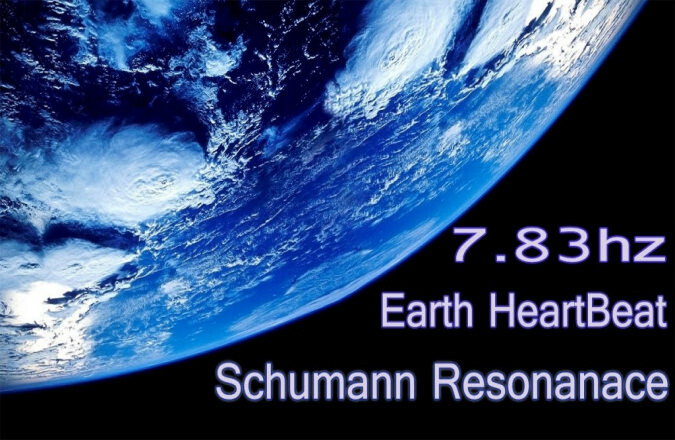 Schumann resonance is a set of global electromagnetic resonances, generated and excited by lightning discharges in the cavity formed by the Earth’s surface and the ionosphere. 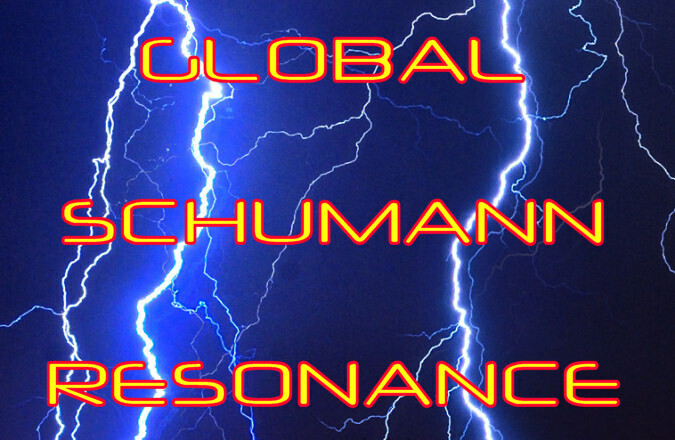 More content pending for this schumann resonance page.